Billed as the band’s only North American dates in 2018, the five-night run in support of “Feed The Machine” will begin February 23, with shows running to March 3. A Nickelback Fan Club presale starts November 8, with general public seats available November 10 at 10 a.m. PT. Co-produced by the band and Chris Baseford (Slash, Shinedown), “Feed The Machine” debuted at No. 5 on the US Billboard 200 this past June with opening week sales of 47,000 units, including 43,000 in traditional album sales. 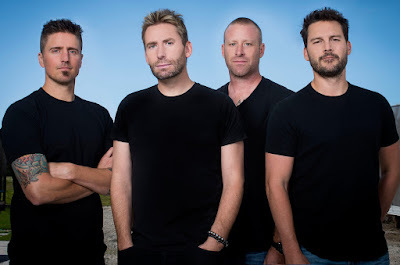 Nickelback’s ninth album – and first release with BMG worldwide – delivered the group their seventh US Top 10. The project was launched in February with the title track issued as the set’s lead single.